This set of four 20 cm (8") ZMirrors is perfect for helping children recognize their emotions and encouraging sensory experiences. A unique three-handle design facilitates sharing with others and makes the mirrors easy to hold. The over-molded plastic handles are soft to the touch, promoting tactile exploration. Children can easily see their whole face in the large, lightweight mirror. 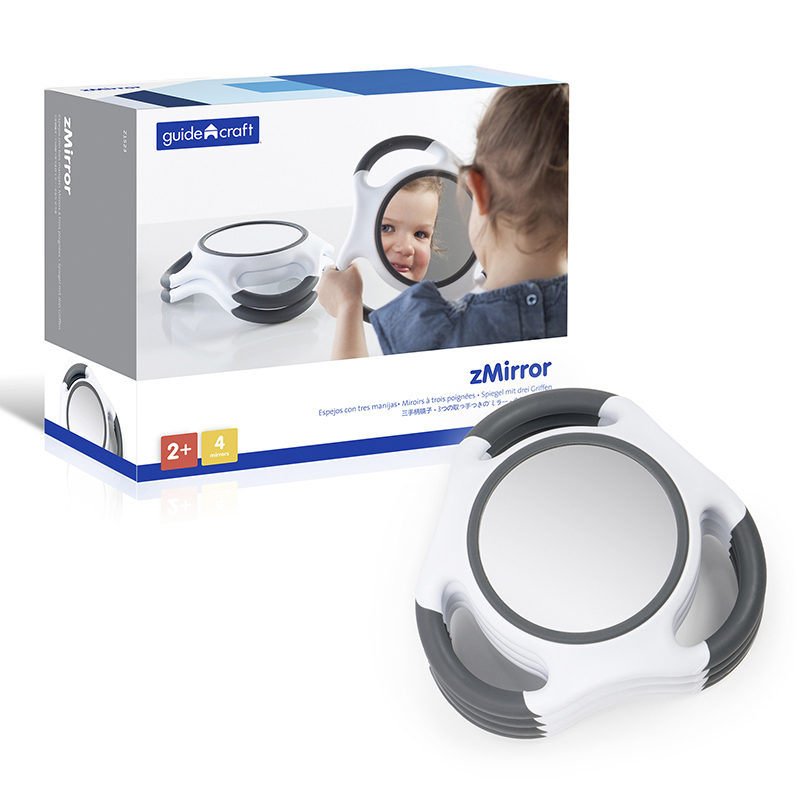 Use these mirrors in emotion-expressing activities, improving motor skills, practicing pronunciation, science experiments, and more! The Zmirrors can be found in our Mirrors product category within the Arts & Crafts. 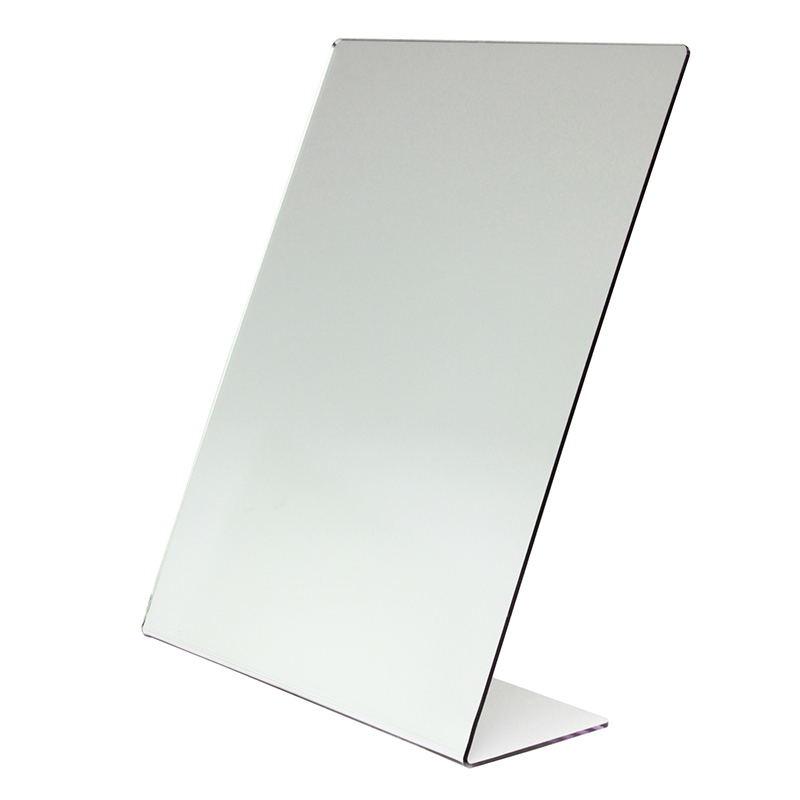 Great for self-portraits or for speech therapy, this durable and scratch-resistant mirror is 2mm thick single sided. This mirror is 8-1/2" x 11" with a 3" base.